Google to pay hackers $1000 for successfully hacking the Android OS running on Google TV. 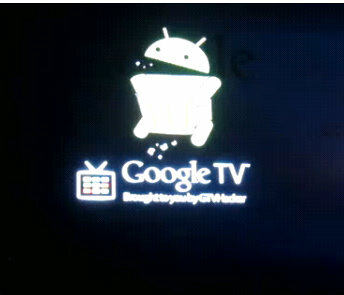 Google TV, and the Android OS running it, has been successfully hacked, and Google is actually excited about it. According to Google developer Howard Harte, “this means we now have a complete Android development environment for the Google TV.” And with a successful hack of the Android OS, Google TV now has the ability to run Android apps. Harte actually put out a contest offering any hacker $1000 for the first successful jailbreak. A group calling themselves GTVhacker dev team rose to the challenge, and released a 6-minute video of their process of hacking Google TV.